Your home is where you will build memories. It is also where you want to be comfortable. This means that each component it of it should be carefully thought out to where it fits your lifestyle. A key part of your lifestyle considerations should also be logistics. In other words, you need to determine a ball park of how long you plan to stay in the home. If you are going to stay longer, that might mean you should go for a different size or measurement compared to a shorter stay. Therefore, consider whether or not this home is a starter home, a transition home, or your forever home. This will give you some basic parameters. That way you have a reference point to start from and it will make your thinking process much easier. Everyone has a different family size. Some people might just have a 2 person family, while others might have 5, 6 or more due to children and other relatives living with them. So no matter what the size of your family's household is, you need to take this into account when designing your kitchen. For instance, a smaller family might be able to get away with a smaller kitchen. Perhaps you plan on spending more time in the living room, dining room, or family room. For a larger family, you might regularly have group meals in the kitchen. You might even hang around the kitchen for hours discussing various topics. These are all considerations to keep in mind. If you ask any two people what their favorite color is, you are probably going to get a different answer. When it comes to the size of your kitchen, this is yet another design element that is going to affect your opinion and enjoyment of it. Instead of simply choosing from standard designs, consider what your family likes to look at. Do you prefer more open concepts that make the room feel bigger and airy? Or perhaps you like a cozy feel. This will inform the kitchen size and the size of the items within the kitchen. This is something that should not be overlooked. On one hand, you want to focus on the overall size of the kitchen itself. However, you also need to keep in mind that not everyone will be pleased with a small kitchen and large appliances. Understanding this balance is key to measuring out the ideal size for you and your loved ones who will be using it daily. 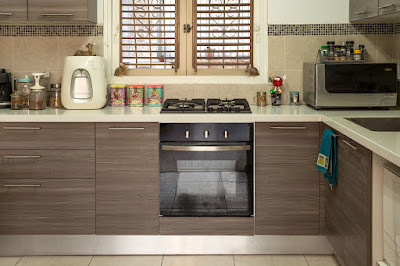 One key factor that should go into measuring the right kitchen size for your family is your cooking style, as the experts at Kitchen Renovations Unique Design Brisbane will tell you. Every family has different plans for cooking and that means there is no size that will be ideal for everyone. Consider not just how often you cook, but also what you cook and what kind of dishes and appliances are needed. For example, if you do not cook often, then perhaps your kitchen does not need to take up as much space as other elements in your home. This can give you more enjoyment out of the other areas that you spend more time in. On the other hand, if you cook often, then you will want plenty of counter space to chop, prep, and cook your ingredients comfortably. If you are the type of family that loves to host parties and entertain guests, then you probably need a larger kitchen than others do. You will want plenty of space for your guests to walk around, grab snacks, and even sit down in the main area. This all produces a better social atmosphere. On the other hand, if you only see yourself hosting once in a blue moon, you might opt for a smaller kitchen. This way, you can make the most of other areas of your house and put the costs toward that. If money were not an issue in the slightest, then you might have the biggest kitchen imaginable. However, the reality is that your budget needs to be kept in mind when thinking about your kitchen size. Look at your costs and see where you can cut them to get the size you want without sacrificing the quality. Sometimes, you might be surprised by how just a few small changes here or there completely transform the space and make it appear larger without spending too much extra. The real question surrounding which kitchen size is best for you is what is best for your family overall. This includes both short term and long term. Therefore, even if you prefer a larger kitchen, you might want a smaller one. On the other hand, if you don't care about large kitchens, it doesn't mean you should not get one. You might plan on selling your home later on, whether in the near future or well into the future. In this case, consider if your market is paying a premium for larger kitchen spaces. 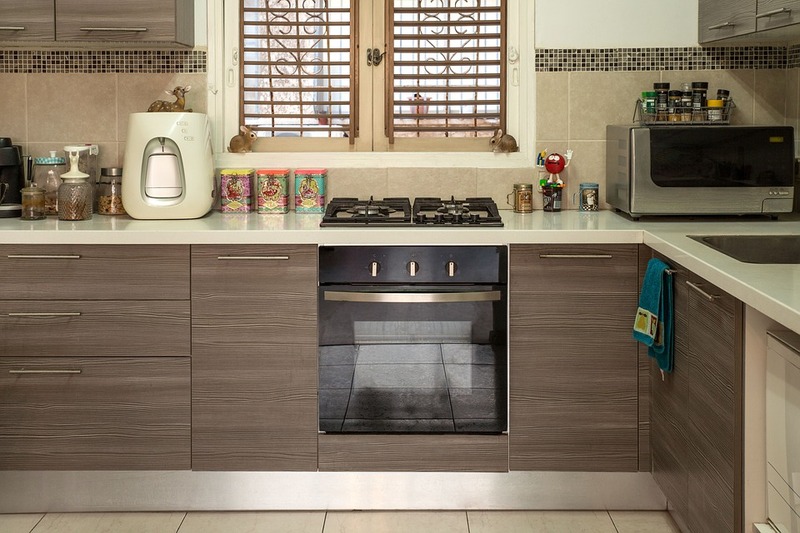 When it comes to choosing the right kitchen size for your family, it is not always easy. After all, there are a lot of factors to consider and each should be taken into account. However, if you have the right blueprint, then you can make decision on the size of your kitchen that align with your family's wants and needs. So use the 7 tips above and enjoy your new kitchen sooner.